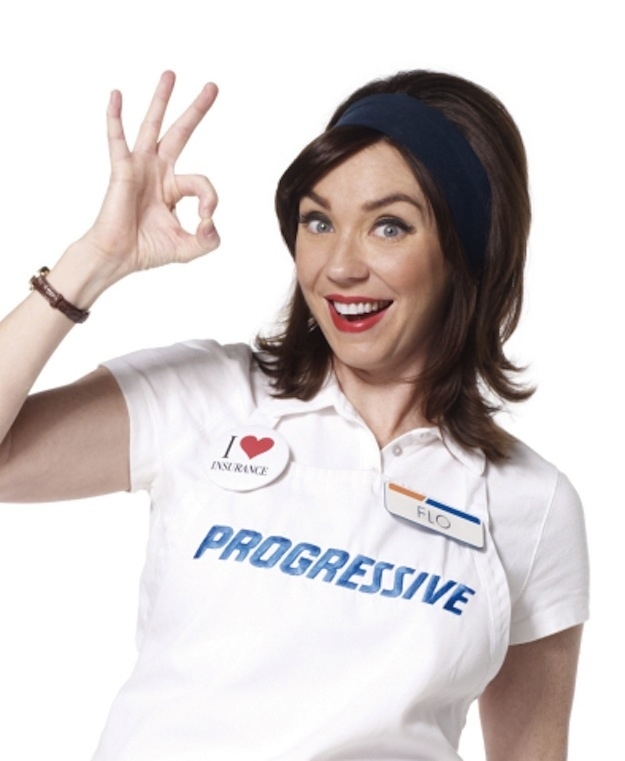 For fast and convenient application and acquisition of renters insurance, Apartel USA strongly recommend PROGRESSIVE INSURANCE & STATE FARM. To start your application now, simply click the company symbol below and follow the instructions. 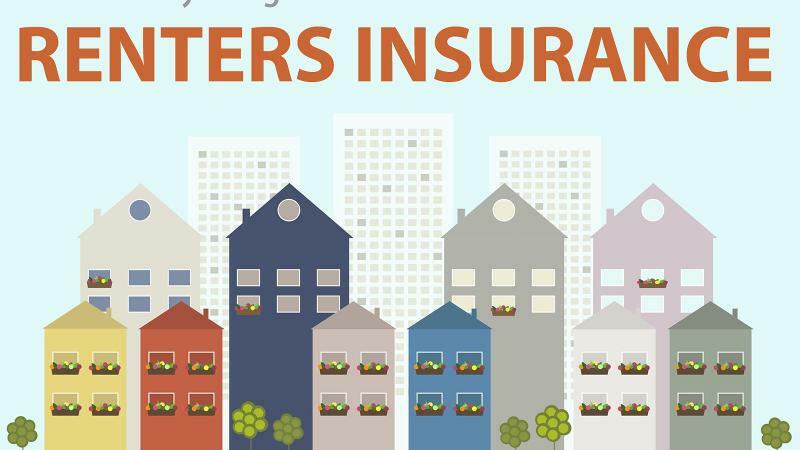 In minutes, your renters insurance policy will be ready and you are instantly covered! 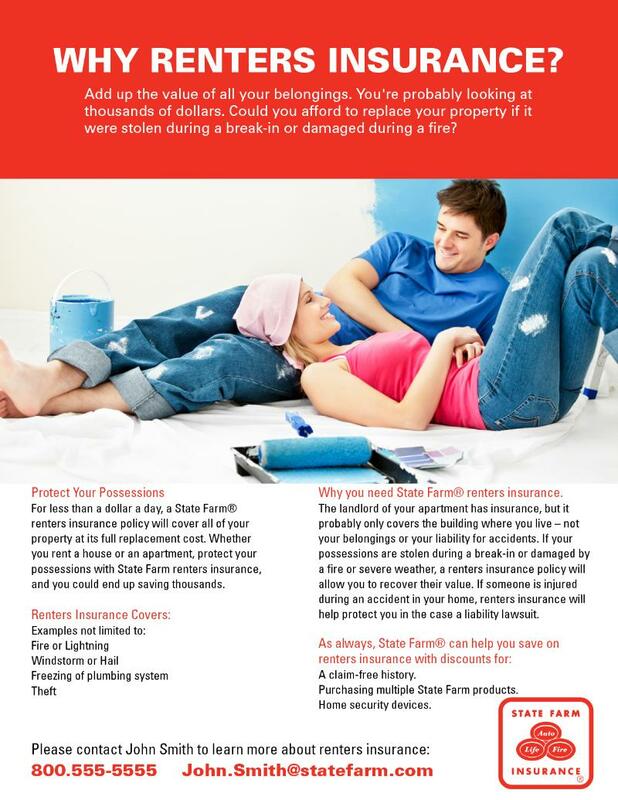 Want to pay your Renters Insurance monthly premium through Apartel USA Trust Account to be worry-free? Click the icon below and make online payment now*! * Due to the limit function of our online store, Apartel USA can only set up a fixed amount for the monthly premium which might be higher than your actual need. 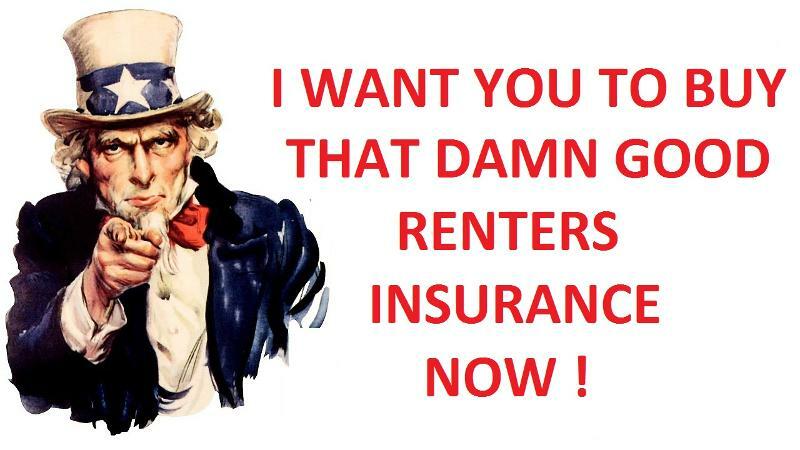 Our management will save your OVERPAYMENT and credit it to your rent. Check your billing statement to verify to ensure precise book-keeping and accounting.